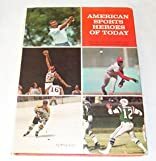 Brief biographies of forty contemporary American athletes outstanding in baseball, football, boxing, golf, hockey, automobile racing, and other sports. About Frederic Katz (Author) : Frederic Katz is a published author. 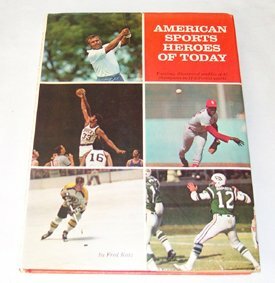 Published credits of Frederic Katz include American Sports Heros of Today.